God made you for friendship. Friendship is one of the deepest pleasures of life. But in our busy, fast-paced, mobile world, we’ve lost this rich view of friendship and instead settled for shallow acquaintances based on little more than similar tastes or shared interests. 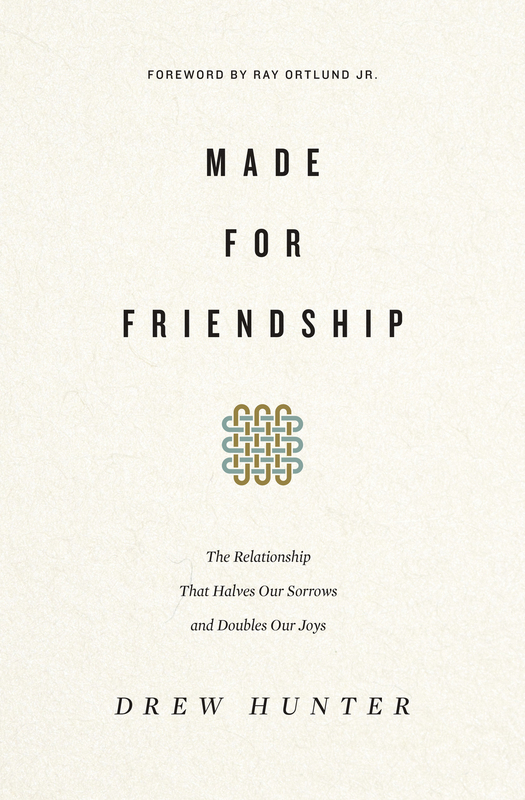 Helping us recapture a vision of true friendship, pastor Drew Hunter explores God’s design for friendship and what it really looks like in practice—giving us practical advice to cultivate the kinds of true friendships that lead to true and life-giving joy. Foreword by Ray Ortlund Jr.